Sometimes mismanaging your schedule and workload can affect your work – making you leave vital tasks too late. Putting off deadlines till the last minute and not making essential calls can leave you in a panic. 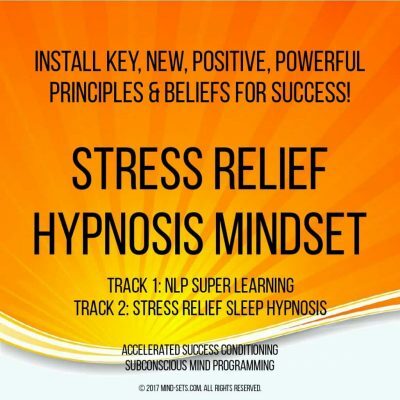 Wether it is personal, educational or business not being able to prioritize and leaving things till the last minute, is a sure way to start the vicious cycle of panic, worry and stress. 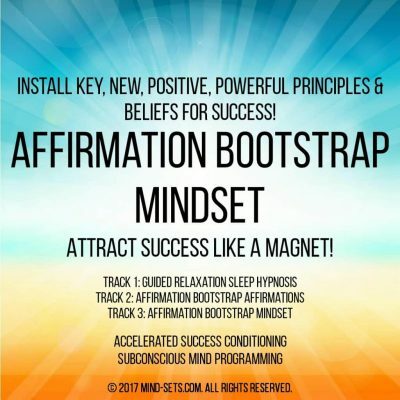 This will lead to negative effects on your success whether that means your career advancement or educational achievements. 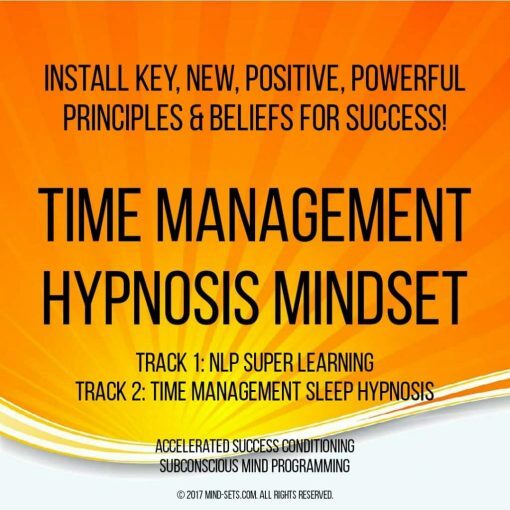 It’s time to break the vicious circle and take back control of your time. Some people don’t seem to have this problem while others fail to plan, prioritize, and do the tasks as they are required. Without putting them off and without getting distracted. The difference lies in the mind and in how these people perceive the world. 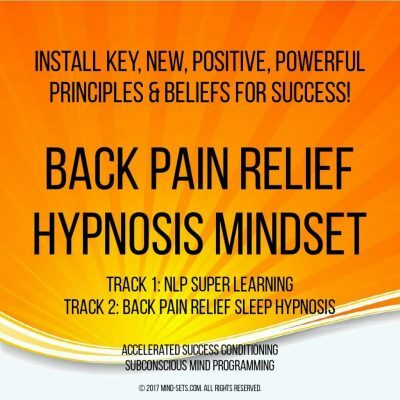 Our special hypnosis audio recording has been designed to imbed clear positive deep subconscious suggestions that will give you the exact same habits, behaviors and ways of thinking that successful people have. Manage the tasks you NEED to do and still enjoy your personal time. Increase your motivation to get things done on time. 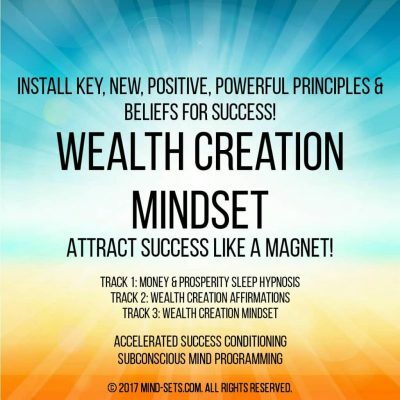 Become seriously motivated to make a change in your life and become more successful at the things you do. 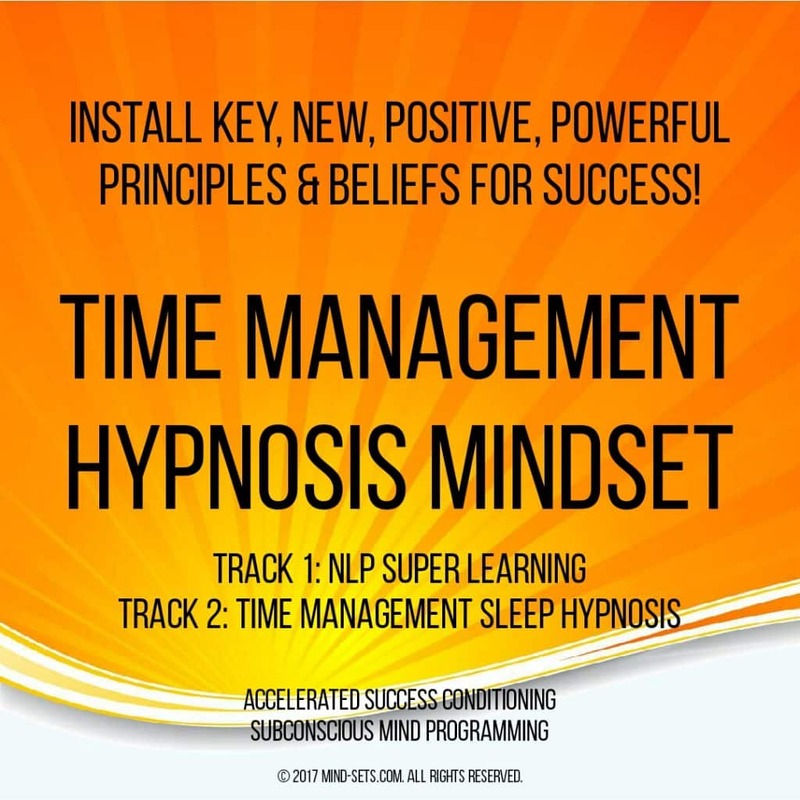 Take back control of YOUR time and imagine how much more you can achieve. Take the first step to managing your time and getting a handle on your life today!